Matthew has lived locally for most of his live apart from three years at the University of Plymouth studying for a degree in politics and sociology as a mature student. As someone who is dyslexic Matthew has a keen interest in helping people achieve there potential regardless of their disability. Matthew has a keen interest in local government having studied the subject as part of his degree course and wishes to put what he has learned to a more practical purpose. 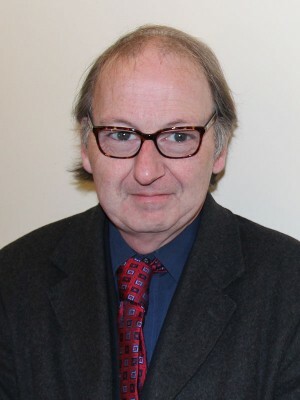 Matthew is also currently chair of the Taunton West branch of the Labour Party.